NFL London Tailgate Tickets – do it in style! Watch NFL London like a real American, get tickets to the big game and get your chug on at the tailgate! NFL London tailgate tickets are available for all 3 games at Wembley. The NFL London tailgate tickets entitle you to all you can eat food, unlimited beers, wines and soft drinks and there is a live DJ playing. There will be sponsor giveaways, NFL legend signings, live TV build-up, merchandise stores for souvenirs and much much more. It is a great way to kick off the big game experience. The NFL London tailgate experience begins 3.5 hours before kick off and ends at kick off. If you want the full NFL experience then you have to get yourself the NFL London tailgate tickets as well as your match tickets. 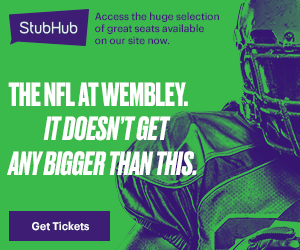 The NFL London tailgate tickets cost £90 each plus fees from StubHub which really is a bargain with over 3 hours of time to enjoy the hospitality and get yourself in the mood for the big game. NFL London Tickets dot co dot uk is a fan site bringing you the latest and up to date info on the NFL International Series. 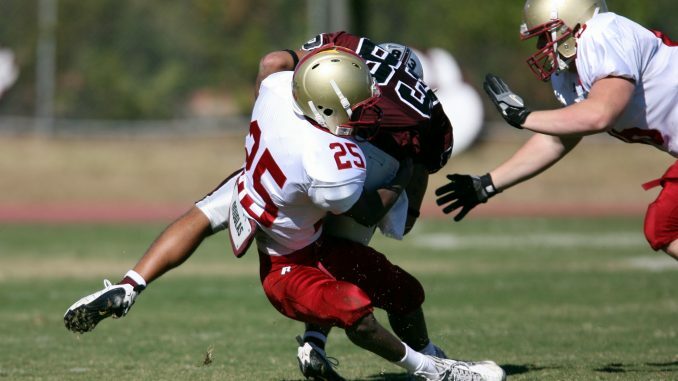 We bring you the fixture info, NFL London ticket info, availability and travel advice.